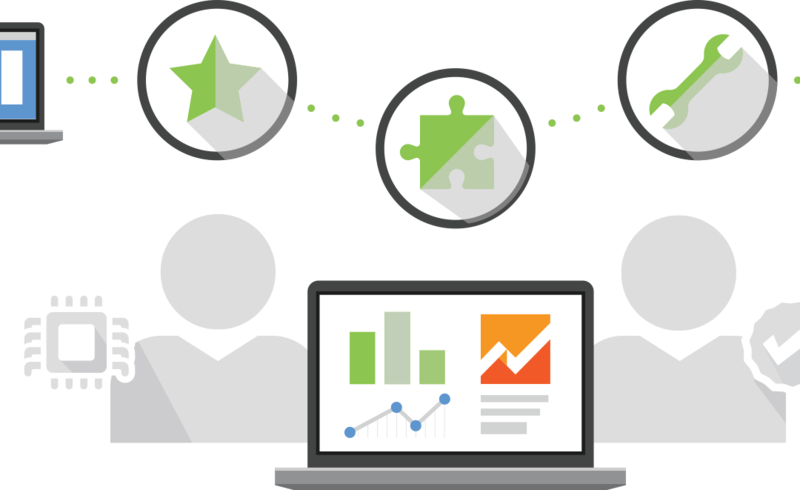 Google Analytics Demos & Tools is a resource for users and developers to discover what’s possible with the Google Analytics Platform. Learn how to implement GA and applications that can be built to take advantage of the flexibility and power of Google Analytics. The code for this entire site is open source and available on GitHub. We encourage you to take a look if you’d like to see how anything is done. Live demos to help you learn about Google Analytics features. Working demos with actual data sent to Google Analytics. Interactive elements that provide implementation code snippets. Tools to showcase how Google Analytics can be extended with custom solutions. Access advanced Google Analytics features without writing any code. All publicly available technologies are used. Nothing proprietary.